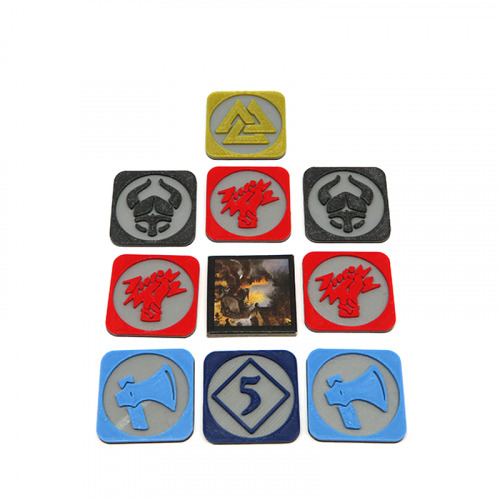 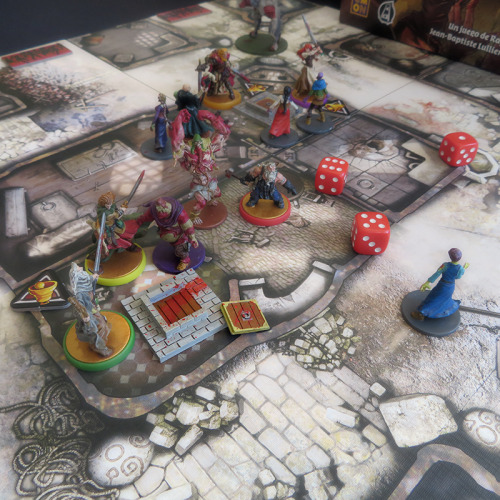 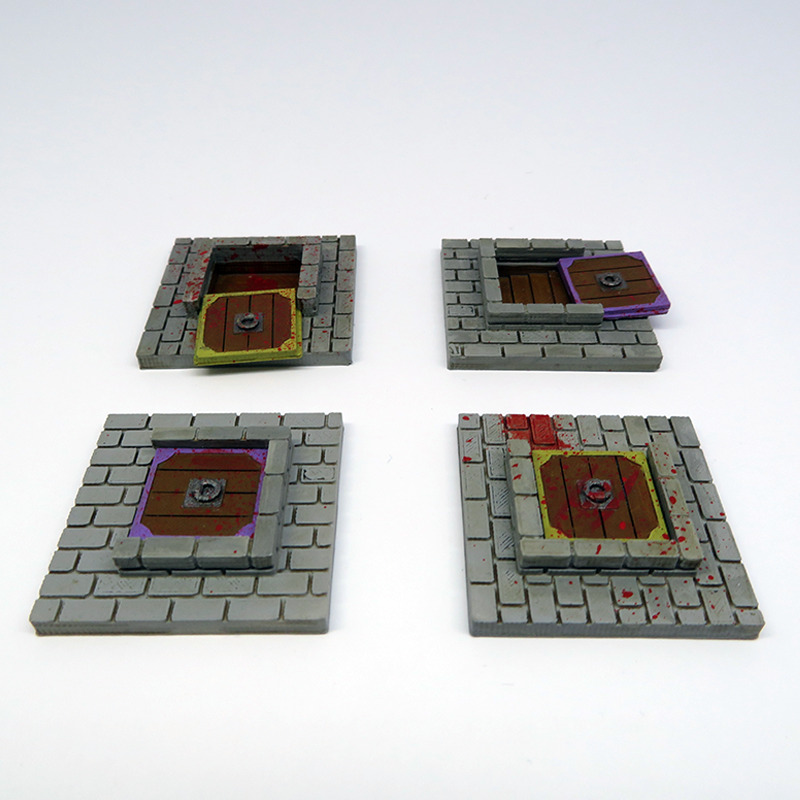 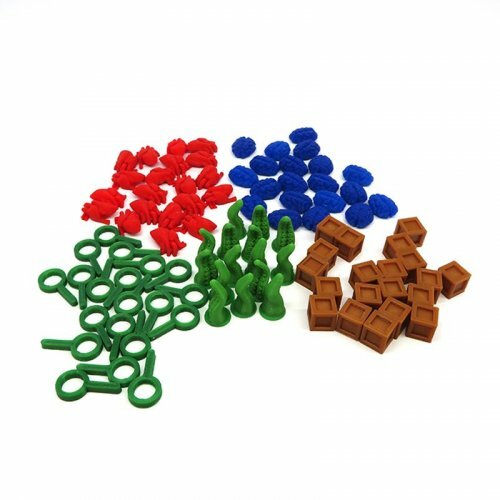 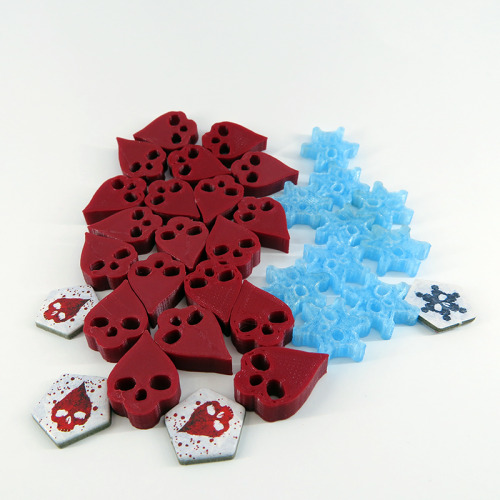 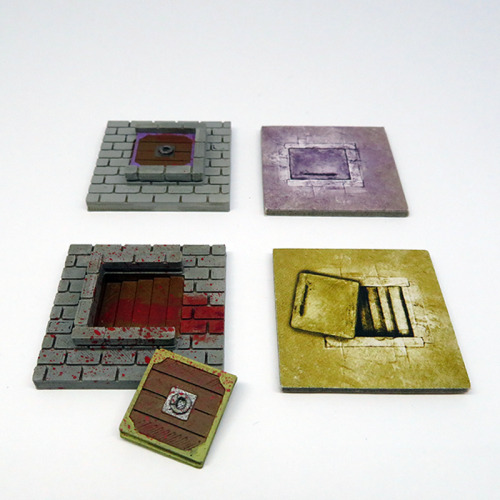 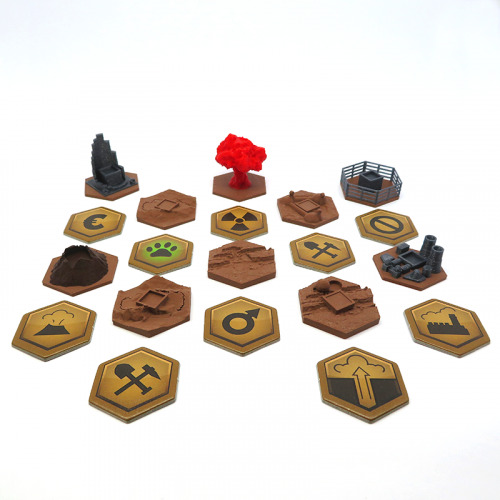 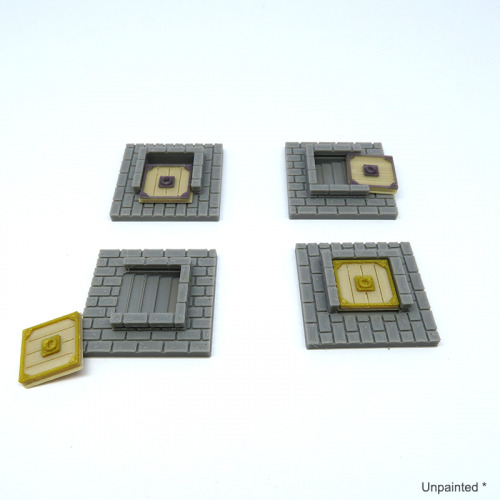 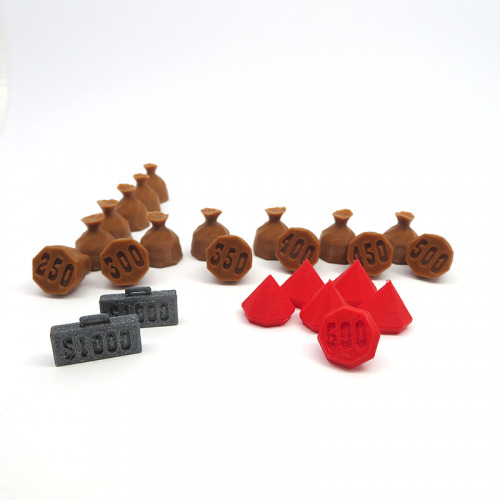 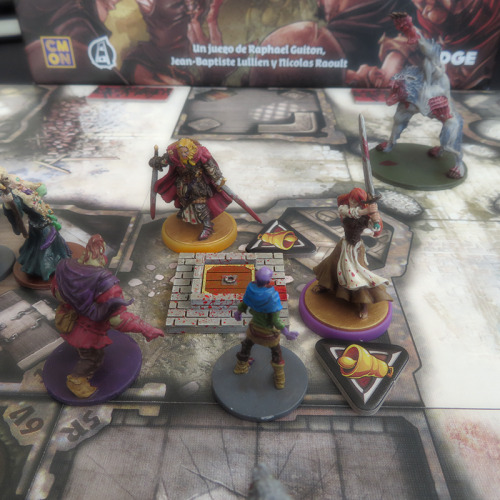 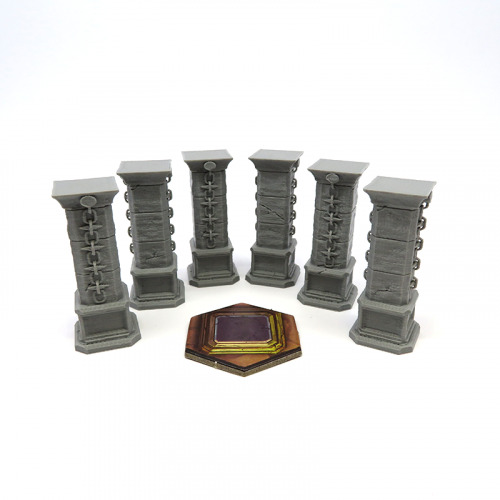 Premium Upgrade for your Zombicide with this 4 plastic vault door premium tiles. 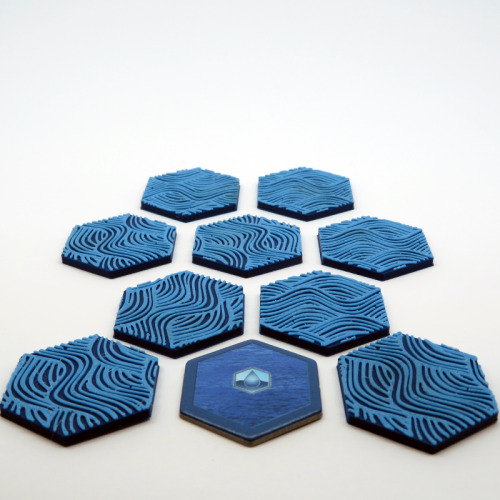 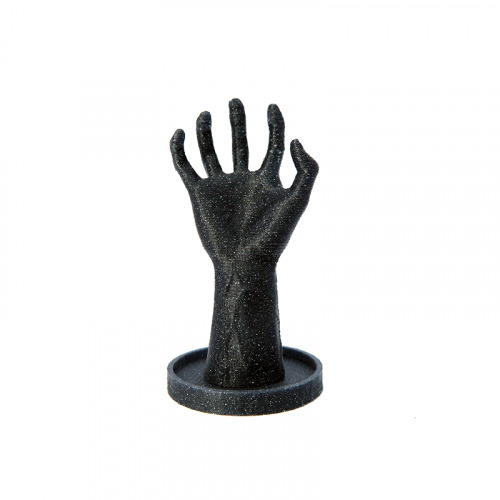 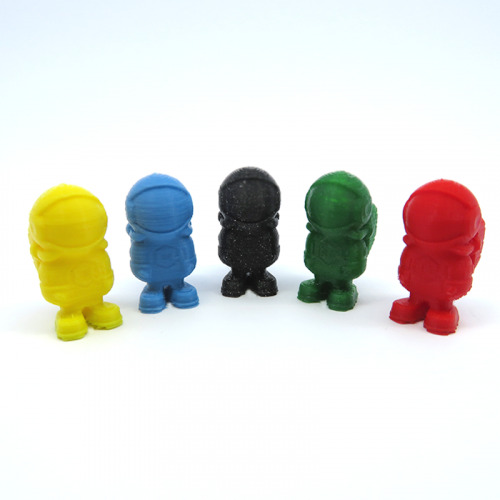 *The pieces are sold unpainted but are printed with an innovative technology that allows to use multiple colors in the same piece, granting amazing volume effects so you don't need to paint the pieces if you don't want to. 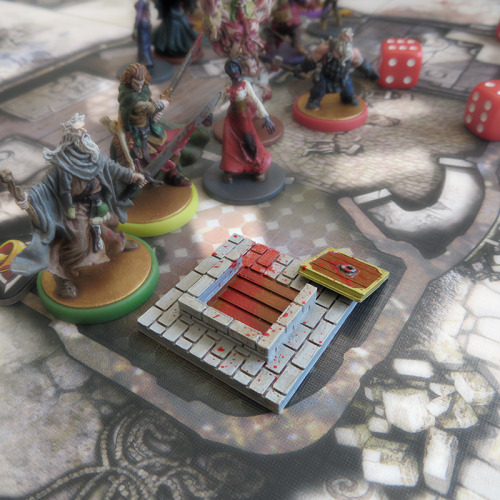 You can check the raw appearance of the tiles in the picture marked with an*.